India is a unique country in the world as it also has three different names. The country is famous as India, Hindustan and Bharat. This is due to the long and colorful history of the country. It is also said that this country has the oldest civilization in the world. It is the county having different languages, cultures, and religions. 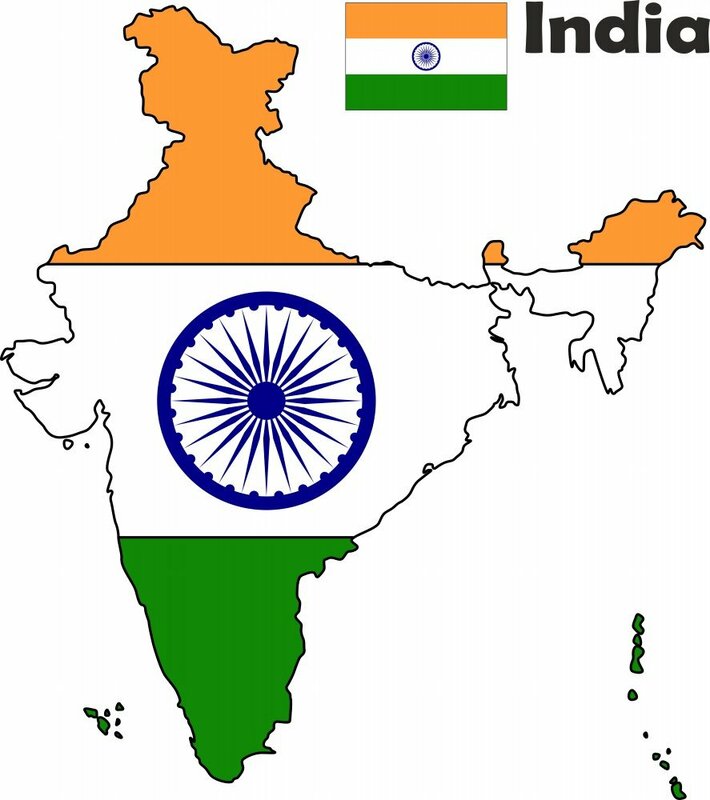 India and Bharat are the two short names of this country. The name India has been by given by the rulers of this country. Bharat is the real name of this country. The name India of the country has been constituted from the river Indus. There are many stories behind the history of the name Bharat. In Sanskrit language, the country India is known as Bharat. The name is originated from the Mahabharata and Puranas where it is also called as Bharat Varsam. The name Bharat has been originated from the Sanskrit language word Bharata. The Word Bharata means Agni or Fire. The word Bharat also means “one thing that is in search of information”. In Rigveda, it is referred to as the Bharta Tribe. In Puranas, it is described as an environmental unit which is located in between the Himalayas and Seas from the north to the south. This unit is further divided into small parts of the land. It is the land where the people have different languages, culture, lifestyle, and caste but all are living together. It is also said that country named as Bharat after the name of the brave king Bharata Chakravarti. He was the brave son of the Hastinapura’s king Dushyanta. He has the ability to defeat the whole Indians. The Mughals, on the other hand, named the country as Hindustan as major population part is of Hindus. There are many other stories behind the reason why India is called Bharat. But it is also true that Bharat is the real name of the country India.